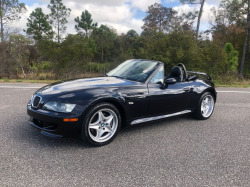 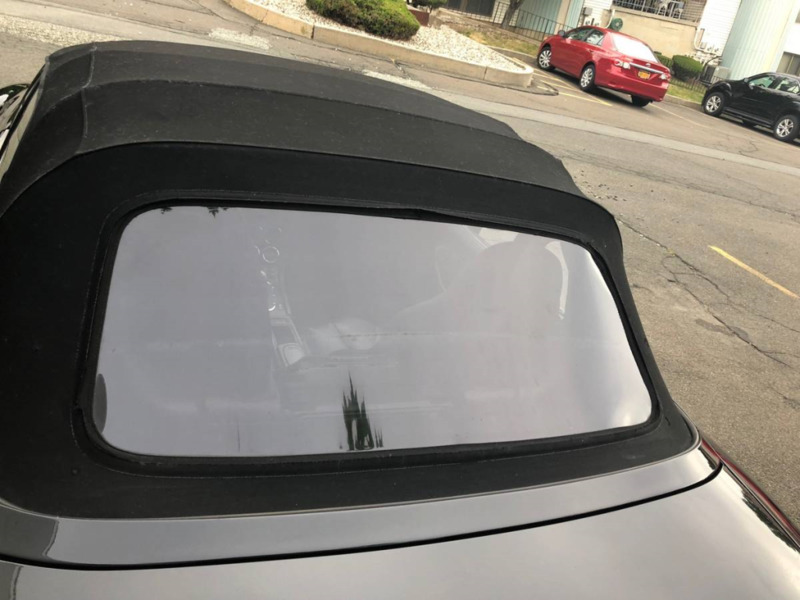 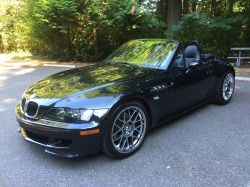 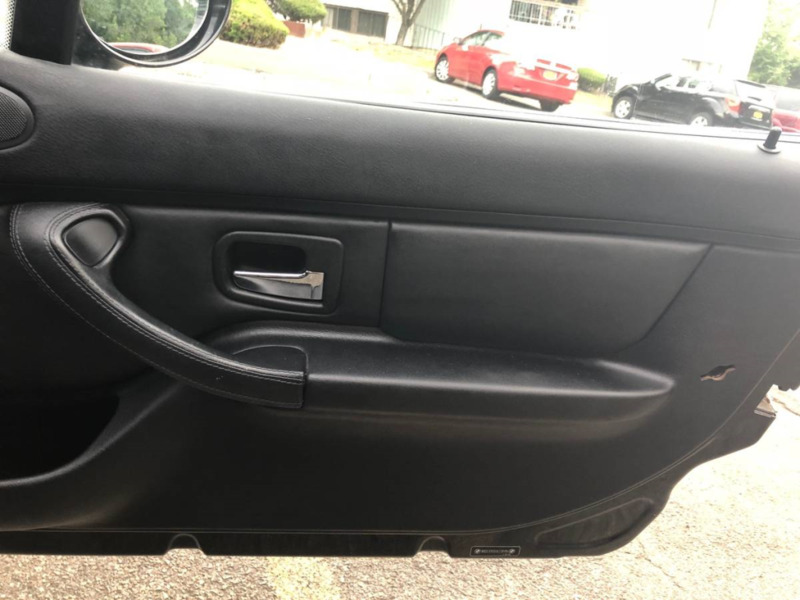 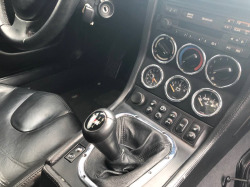 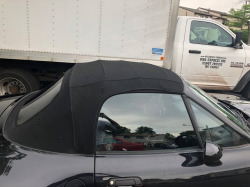 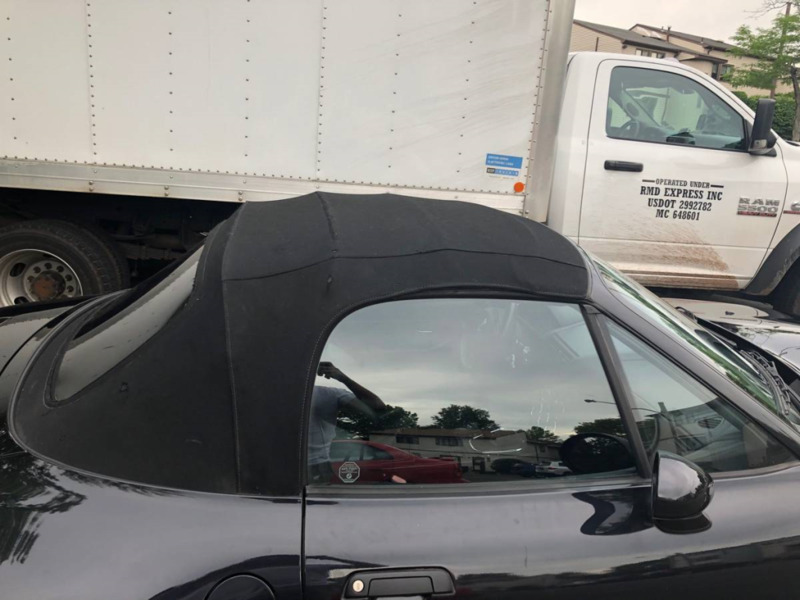 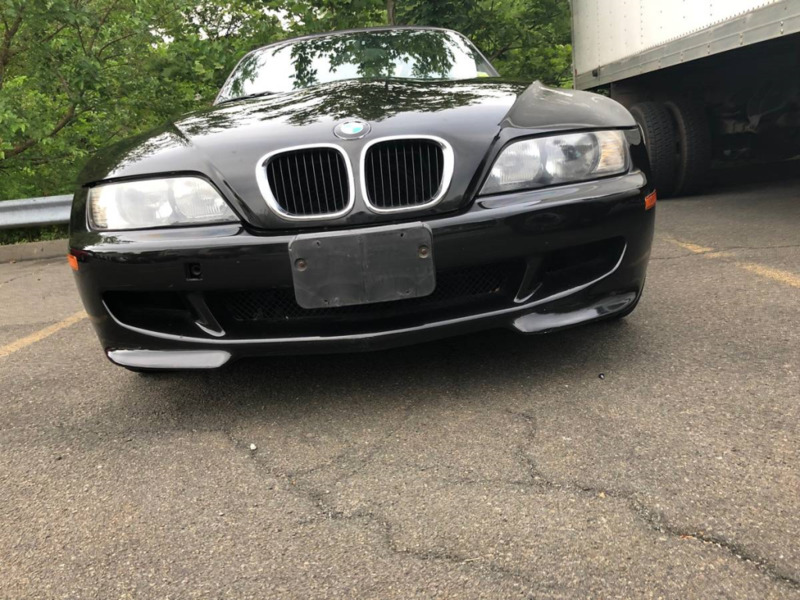 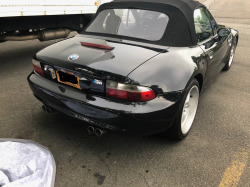 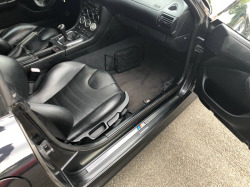 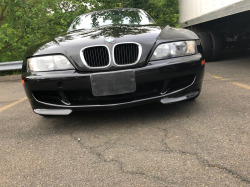 1999 bmw z3 m roadster in a great condition looking for a new home. 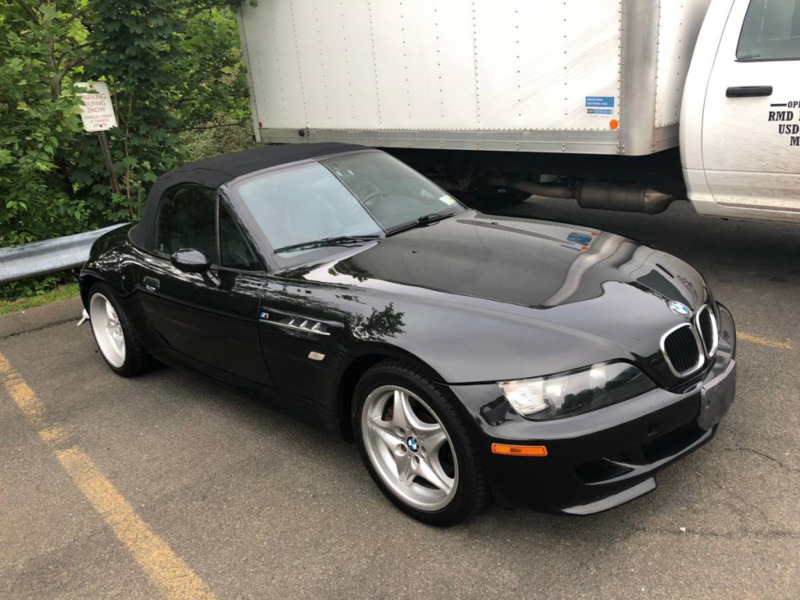 This beautiful classic needs no work. All services done at BMW with a whole history on hand. 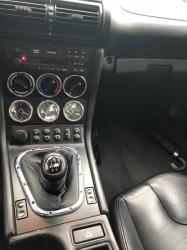 this car has 68k miles on it. Back on the market after 5 months off. 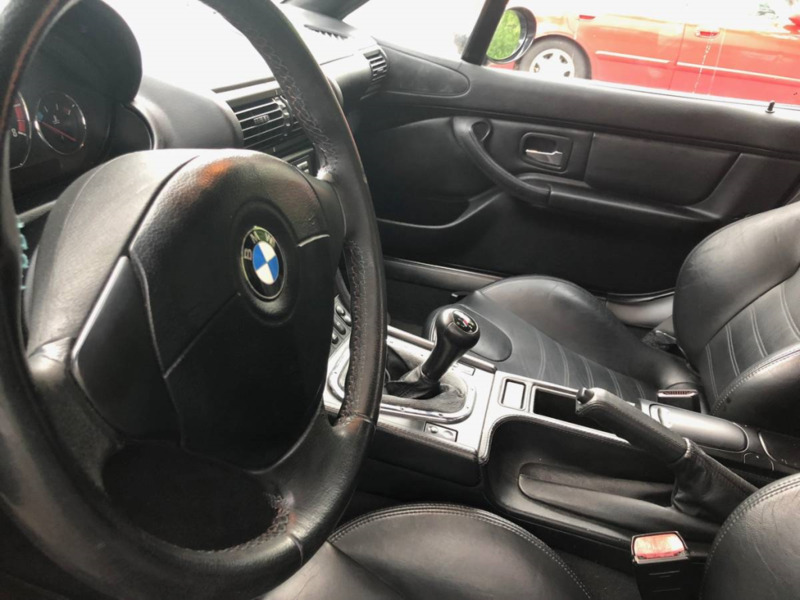 Same price and mileage. 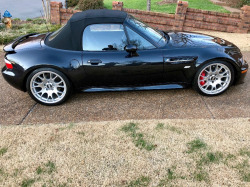 This roadster looks pretty good for the mileage and all stock as far as I can tell. 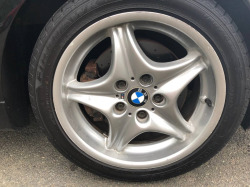 The passenger rear wheel looks like a much lighter shade of silver than the others though. The price is still fair.